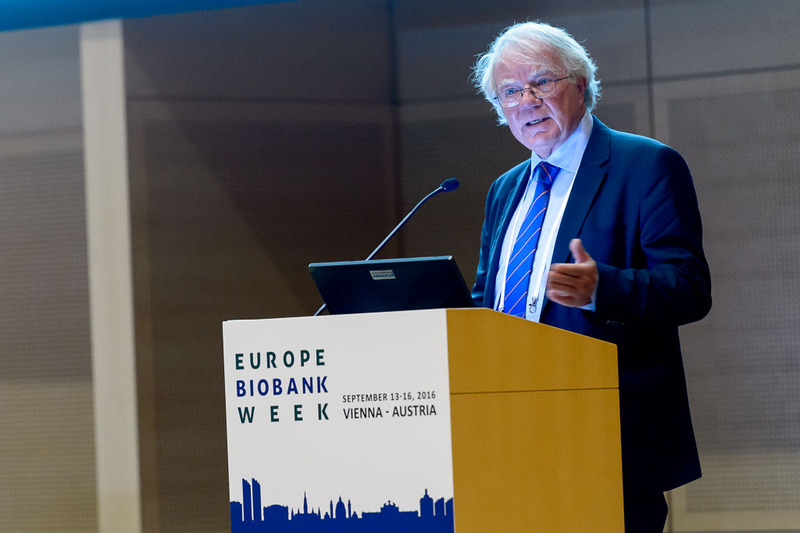 The recent Europe Biobank Week in Vienna “Biobanking for Health Innovation” conference concluded as a big success for the biobanking community bringing together 682 conference participants (thereof 521 delegates, 161 vendors and 17 patient organisations). In the course of four days, the conference offered educational sessions and knowledge sharing in parallel sessions on innovative concepts and ideas for biobanking, putting patients into the centre of the health innovation process, data in biobanking, building bridges through biomarkers, quality management, biobanking for environmental and biodiversity research as well as the BBMRI-LPC Forum and the International Biobanking Summit. Most importantly, it allowed for people to meet and exchange in a stimulating atmosphere.